Kerr Russell member Mark C. Knoth was recently welcomed as a new fellow into the Oakland County Bar Foundation. The fellows designation is The Foundation’s highest honor, with less than 10 percent of the total active membership of the State Bar of Michigan who practice in Oakland County eligible for membership. 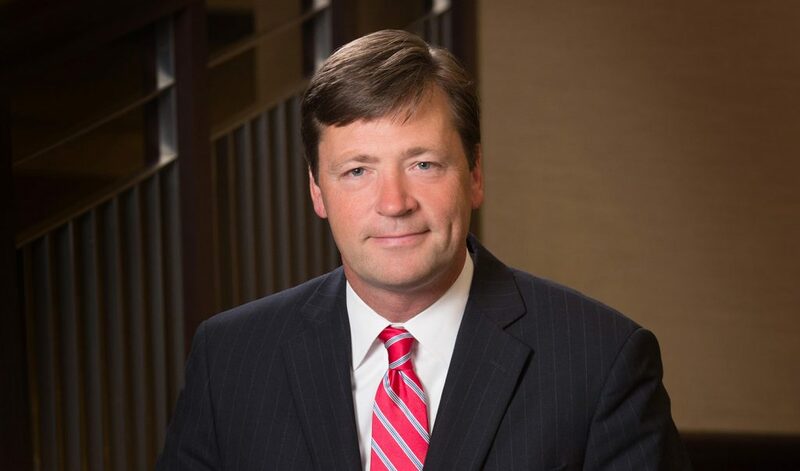 Mark has over 20 years of experience representing employers in a wide range of employment and labor law matters. Mark chairs the firm’s Labor, Employment, Employee Benefits & ERISA Practice Group. Kerr Russell congratulates Mark on this honorable achievement! This website requires cookies to provide all of its features and uses tracking technologies. For more information on what data is contained in the cookies and which technologies are used, please see our Cookie and Site Usage Tracking Policy and Data Privacy Statement. If you continue to use this site, you agree with the Terms and Conditions.